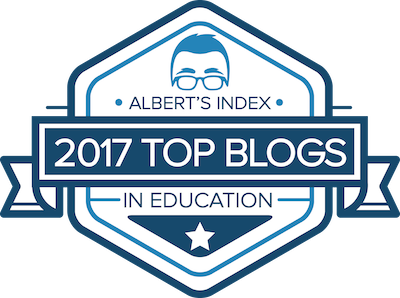 As we approach Computer Science in Education Week this year. I wanted to share 3 iPad apps that are great for your young students to use for their Hour of Code. The age/grade ranges are suggestions, you may have to differentiate accordingly for your students. REMEMBER: "Hour of Code" doesn't mean that a child needs to be on an app for a solid hour non-stop. Ten minutes a day here or there would be great for our young coders. Kodable is great for the basic coding concepts. Students select the directional steps that need to be taken to get from one side of the screen to another. 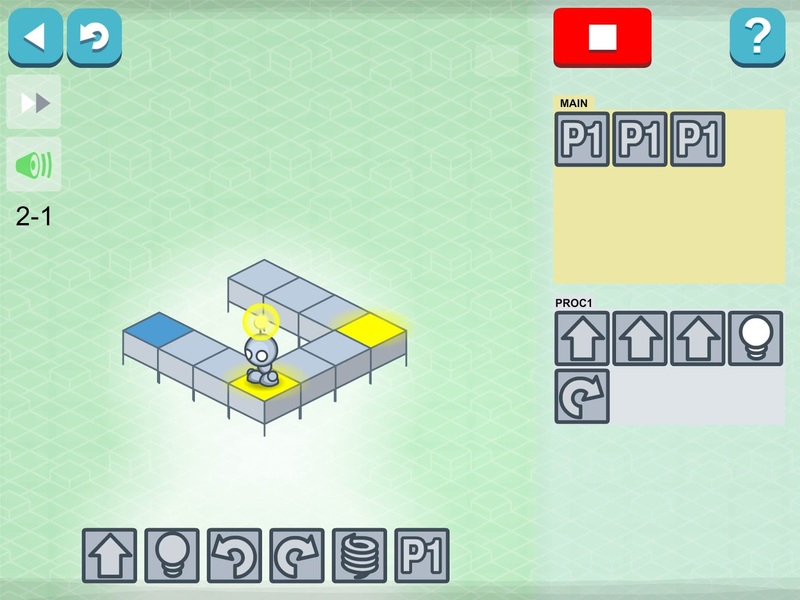 Lightbot Code Hour asks students to be specific in the amount of steps that need to be taken within the algorithm. The Lightbots also perform rotations and actions. While this is a "Junior" version of MIT's Scratch program, it is still fairly complex compared to the other two apps mentioned. 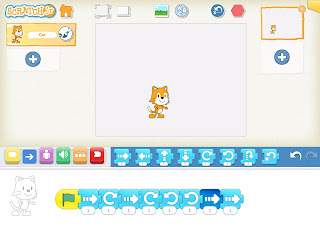 I believe that a child would have more success trying the Kodable and Lightbot Apps out first, before jumping into Scratch Jr. It offers many complex features. 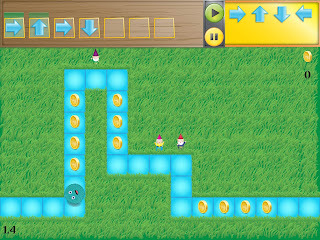 Students are able to add multiples within steps for an algorithm to be completed. Sound effects and voice can be added as well. 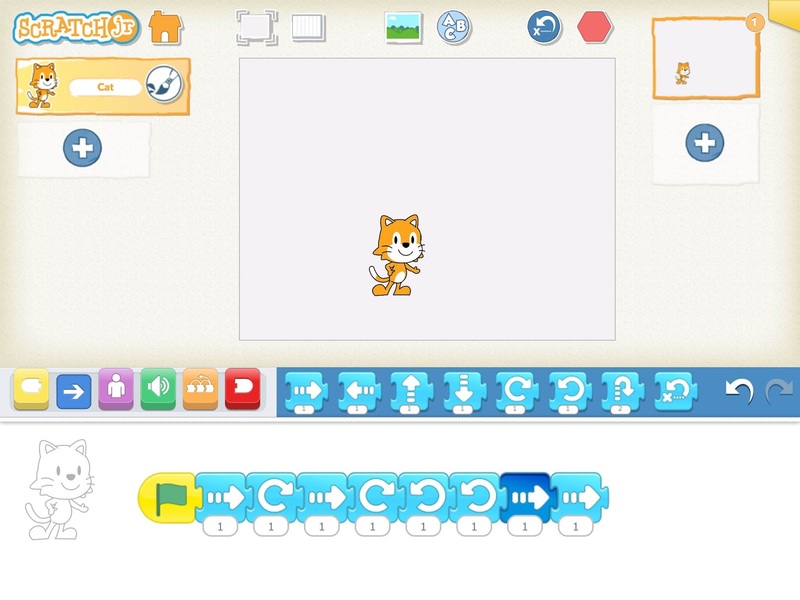 Once they become comfortable with coding concepts, Scratch Jr. allows for endless creative ideas for your students.